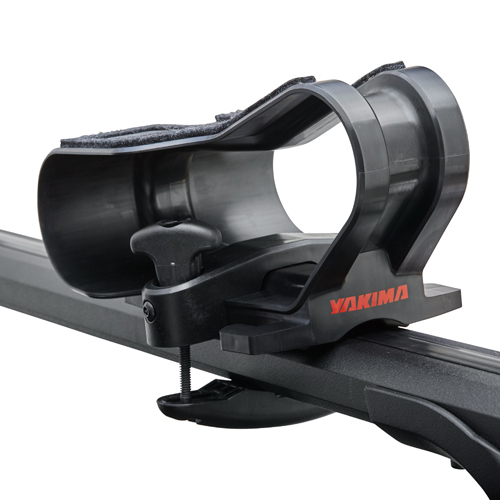 Yakima BigCatch 8004091 Kayak Saddles for Car Racks, Pickup Truck Racks and Sport Trailers are ideal for hauling heavy fishing and sit-on-top kayaks. 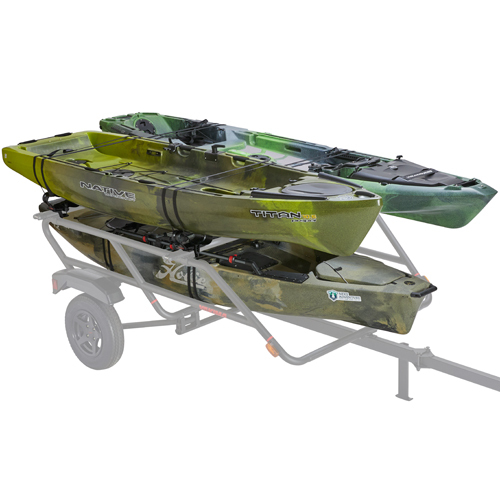 The BigCatch transports kayaks on their hull and can handle kayaks weighing up to 150 lbs. 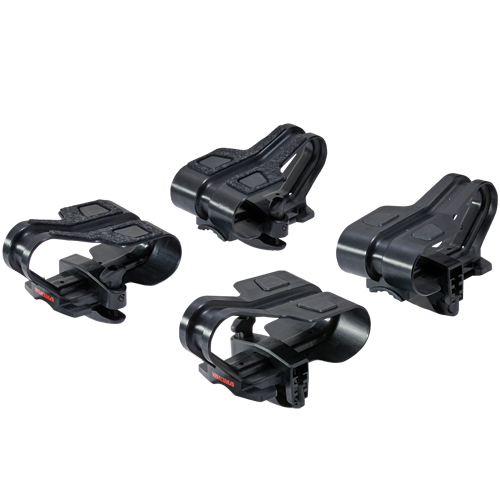 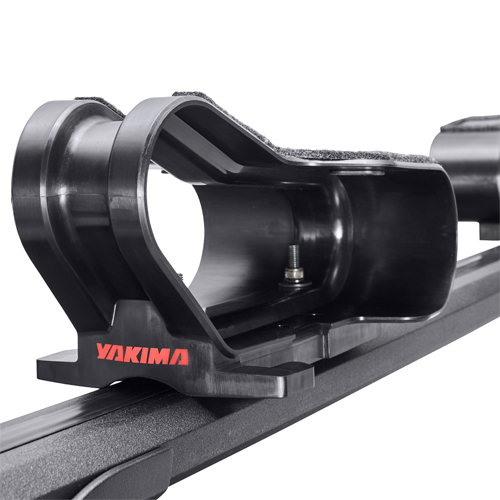 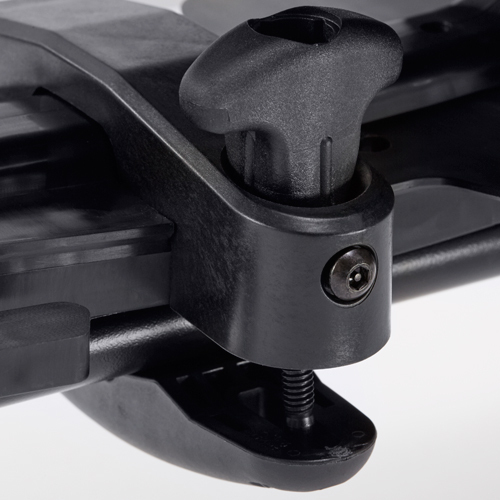 The Yakima BigCatch universal mounting hardware is designed to fit all Yakima Crossbars and just about every other aftermarket and factor crossbar. 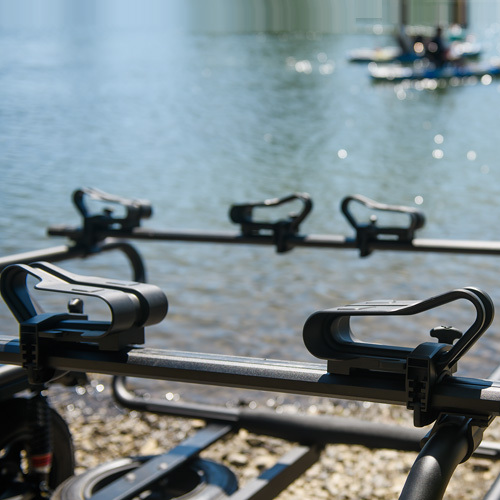 The Yakima BigCatch Kayak Saddles conform to a variety of hull shapes and sizes. 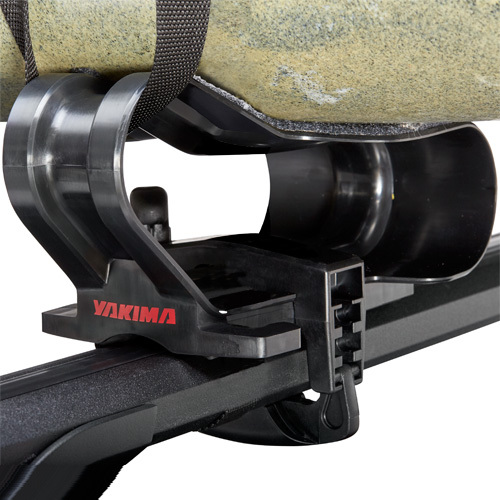 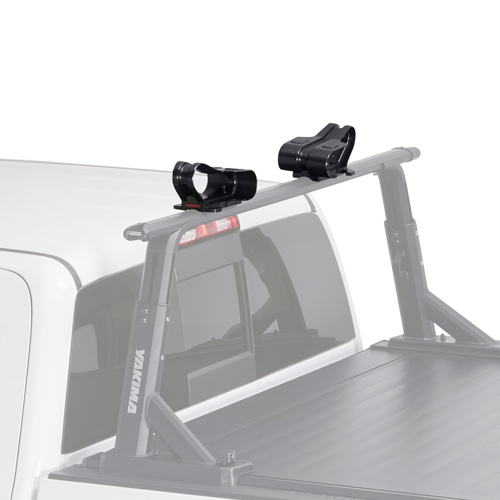 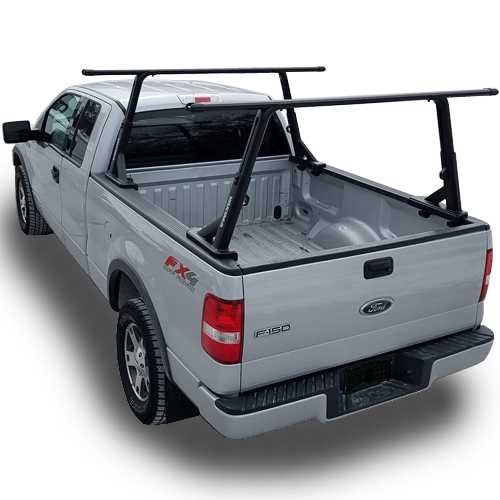 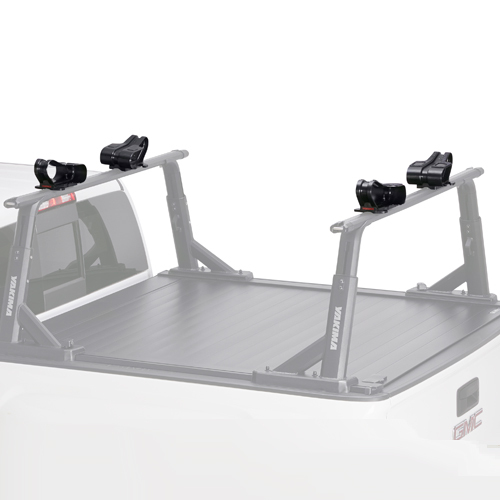 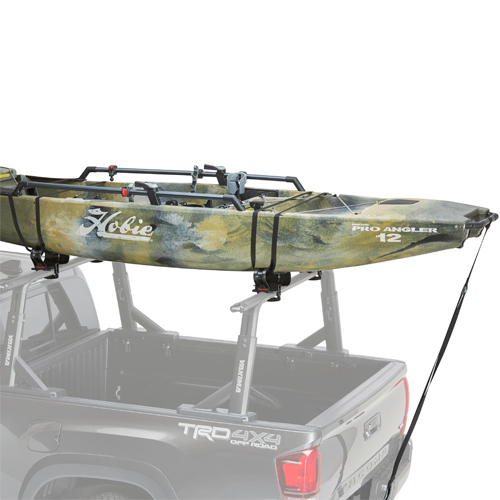 The Yakima BigCatch Kayak Saddles quickly install, without tools, to all Yakima, Thule, Malone, Rhino-Rack and most factory installed roof rack crossbars. 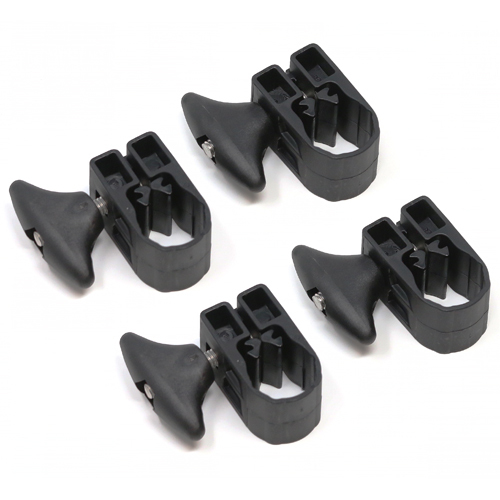 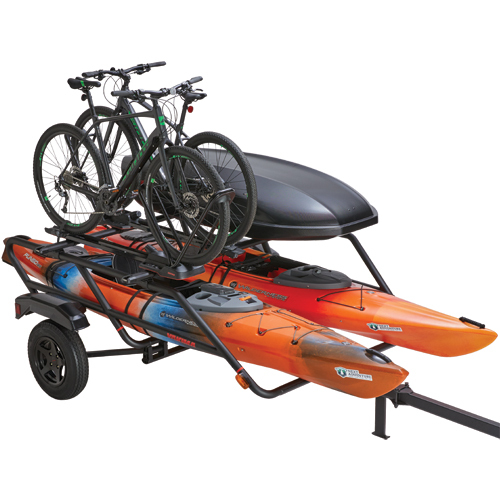 The BigCatch features felt pads on the rear saddles for easy loading and unloading and soft rubber pads on the front and rear saddles to protect and stabilize your kayak during road trips. 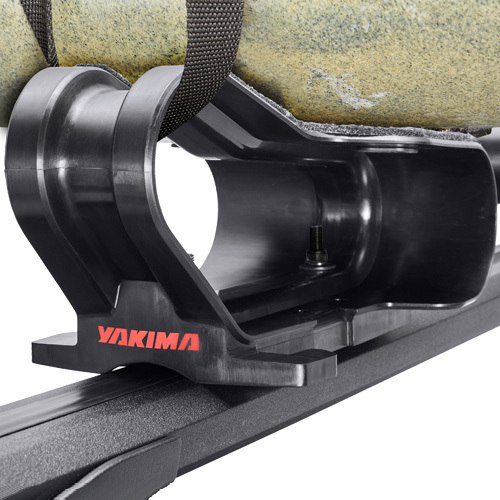 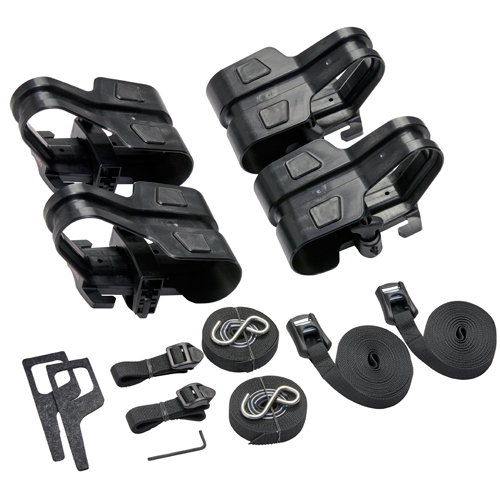 The Yakima 4091 BigCatch Kit includes two front saddles, two rear saddles, two heavy-duty tie down straps, 2 bow/stern tie down straps and all installation hardware.